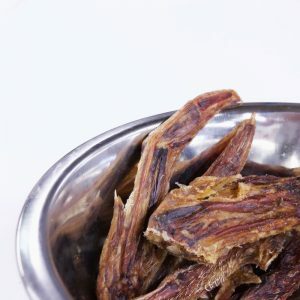 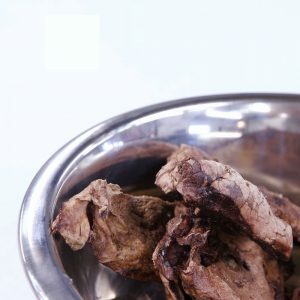 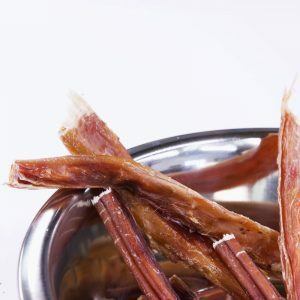 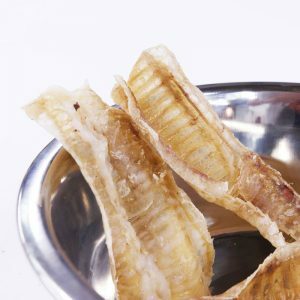 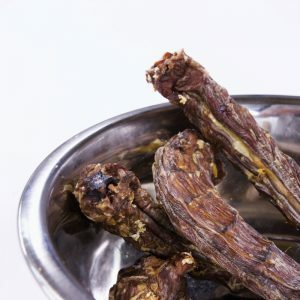 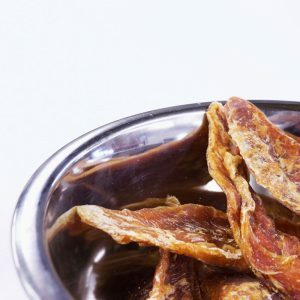 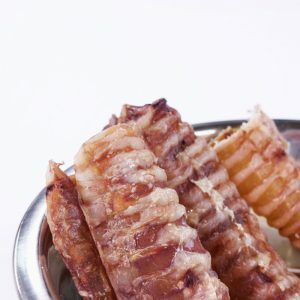 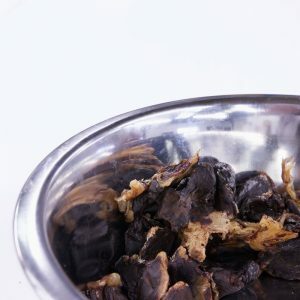 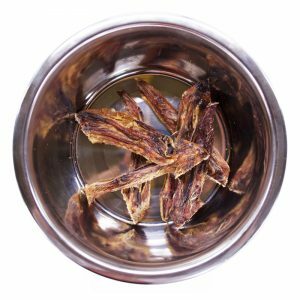 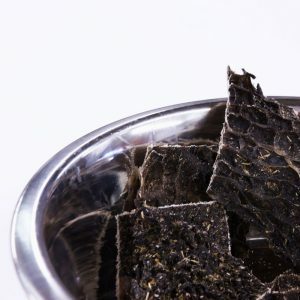 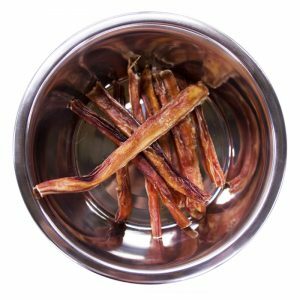 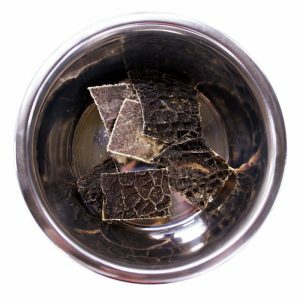 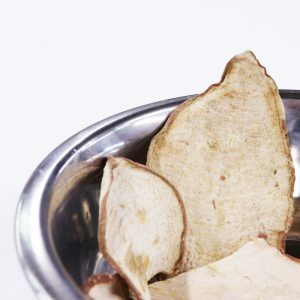 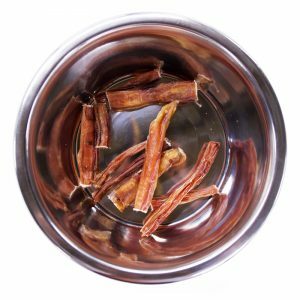 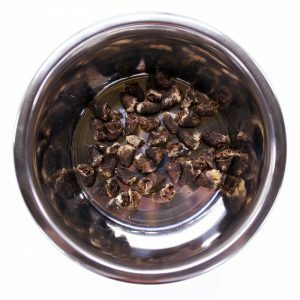 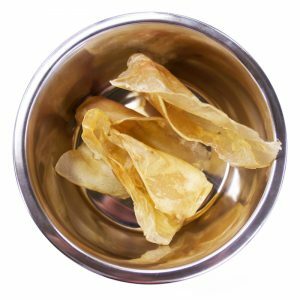 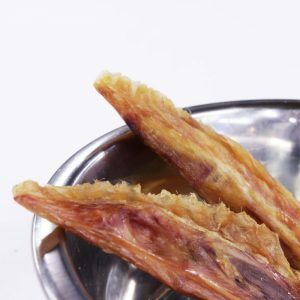 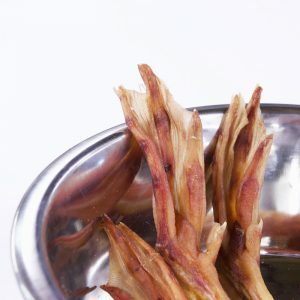 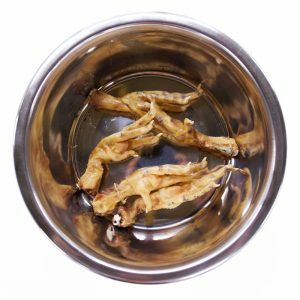 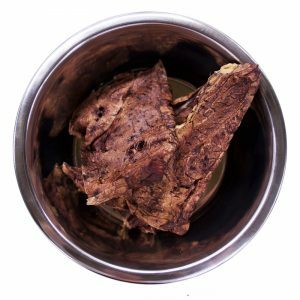 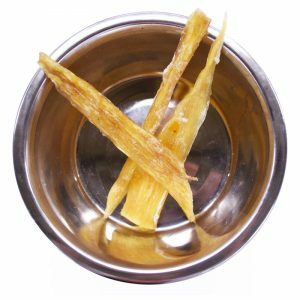 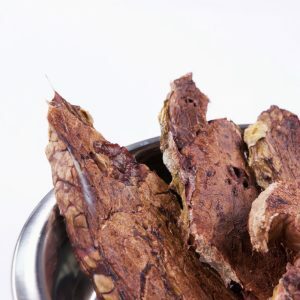 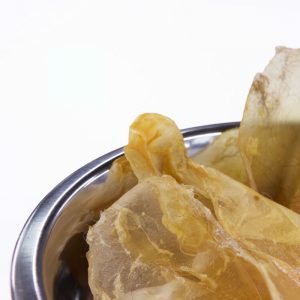 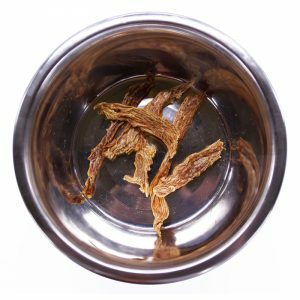 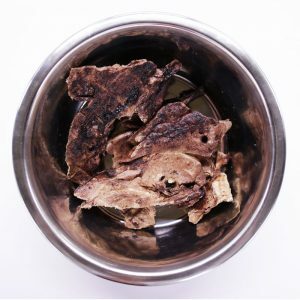 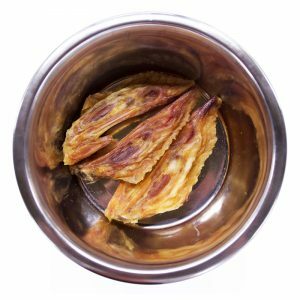 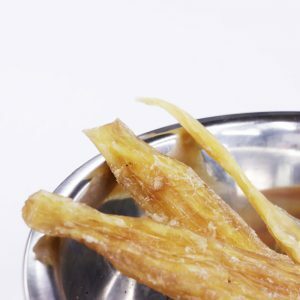 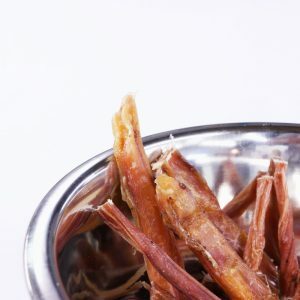 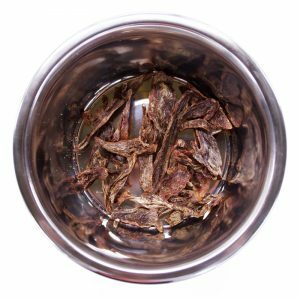 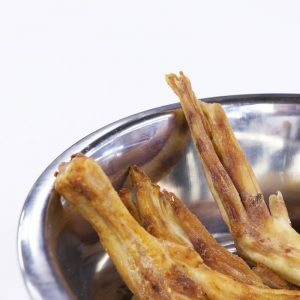 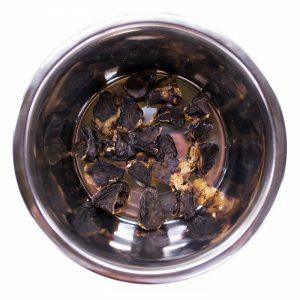 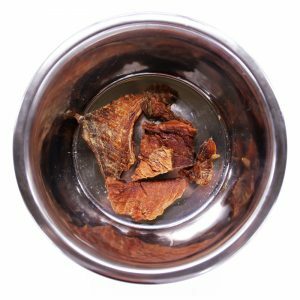 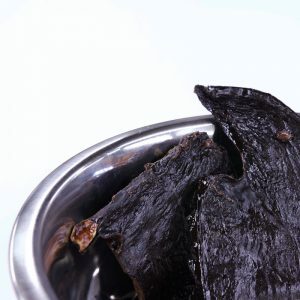 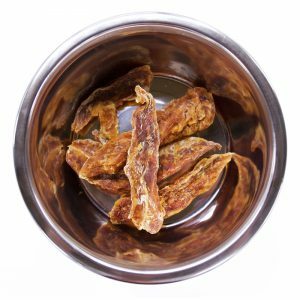 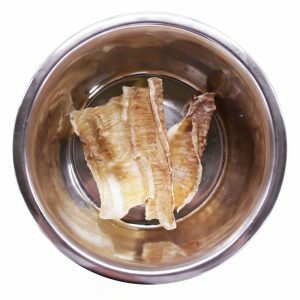 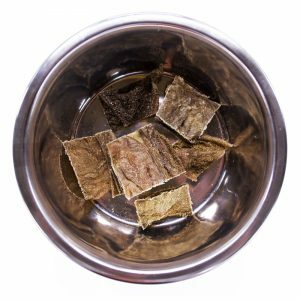 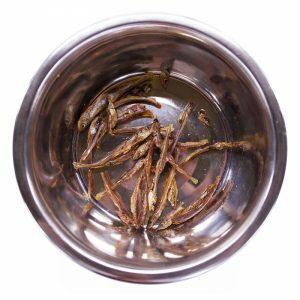 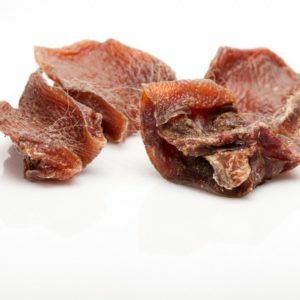 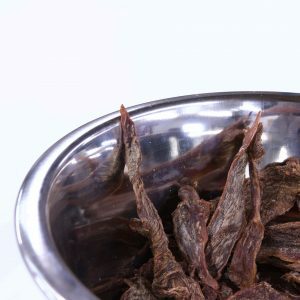 We have an amazing line of dehydrated treats and raw dinners for your furry companion. 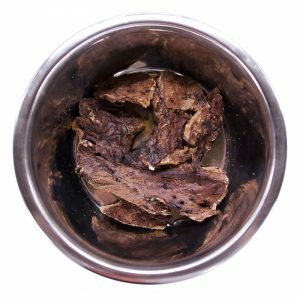 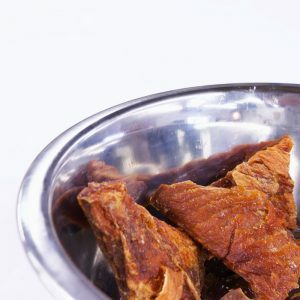 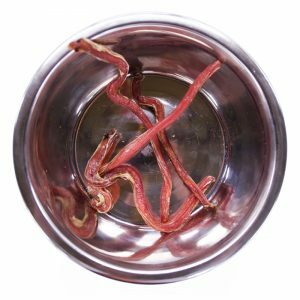 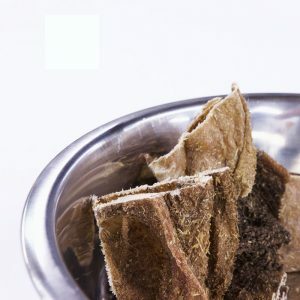 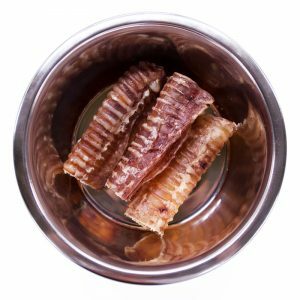 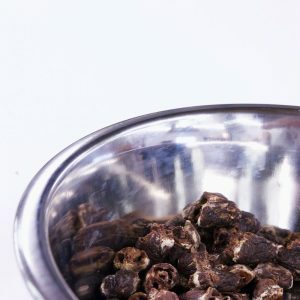 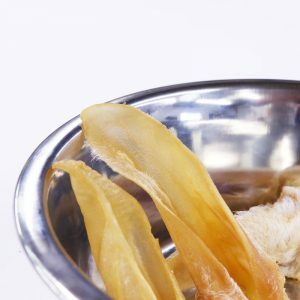 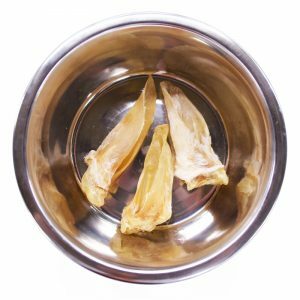 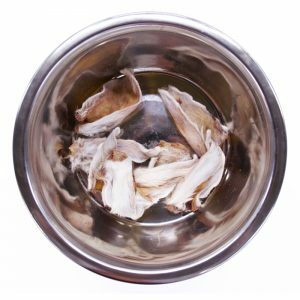 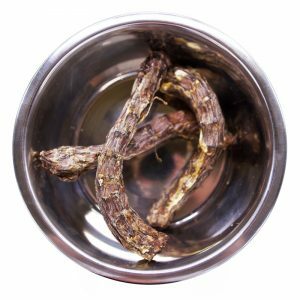 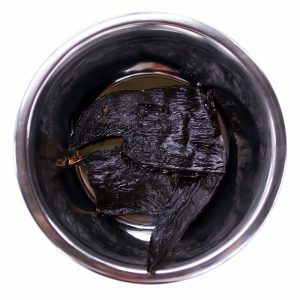 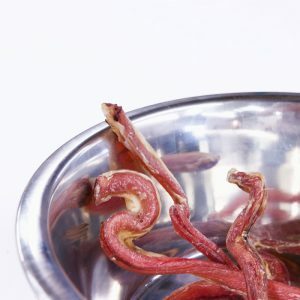 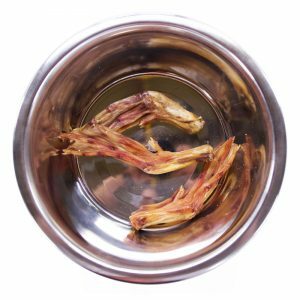 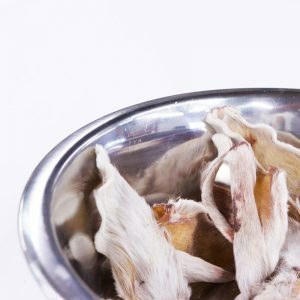 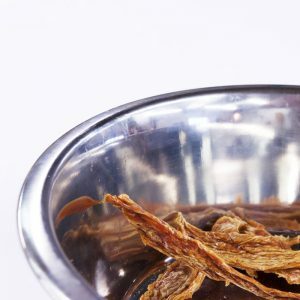 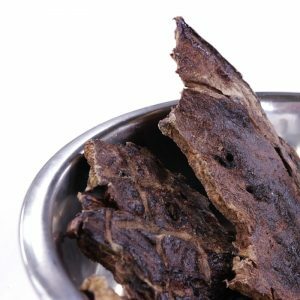 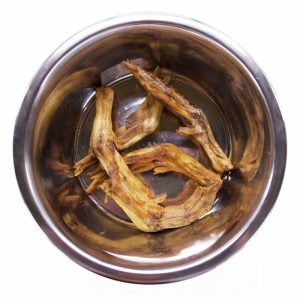 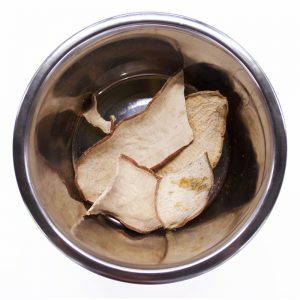 If your pet is switching to a raw diet for the first time, check out our ‘About Raw’ page to learn more about raw feeding. 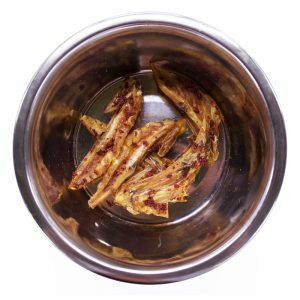 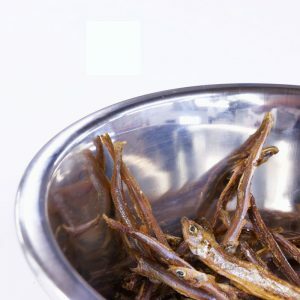 Our pets are dogmatic about fine nourishment!